Over the weekend, I did some spring cleaning and in our spare room, I came across an old shoe box that needed emptying. 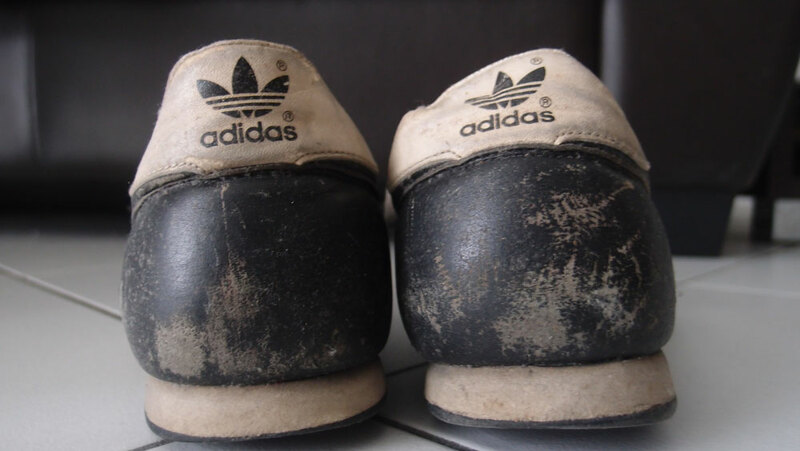 As I rummaged through this weathered old assortment of Cons, Adidas, Skechers and boots, I was surprised at how vividly some memories came back to me that were associated with each pair. 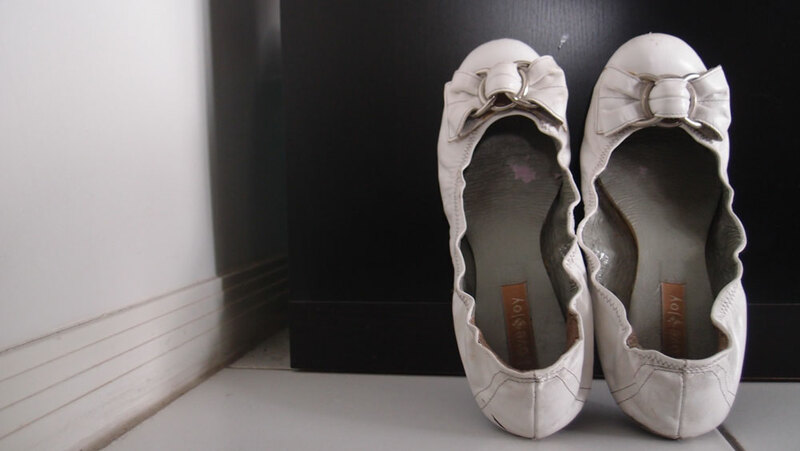 There were shoes I wore when I visited Scotland, Japan, New Zealand and Brunei. 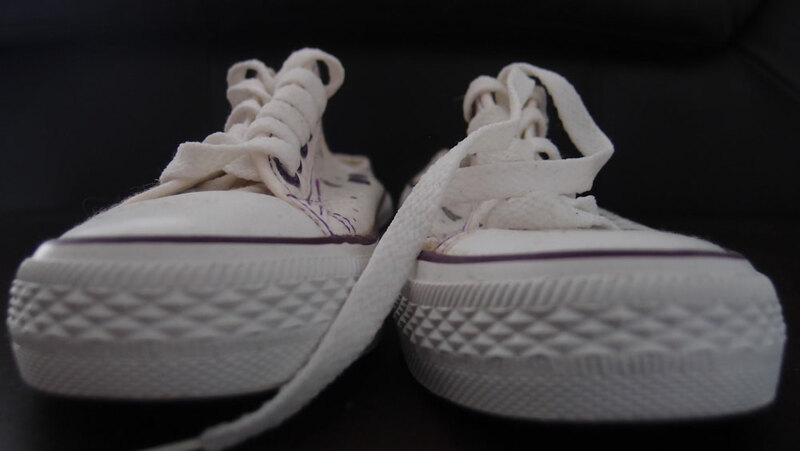 Runners that I remember wearing when we were exploring Sydney and getting lost in Melbourne for the first time. 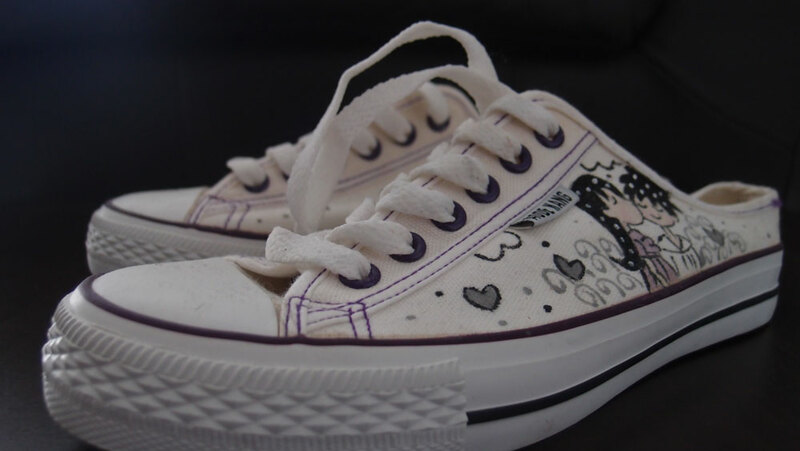 I even found Jen’s old Cons that she wore on our wedding day. 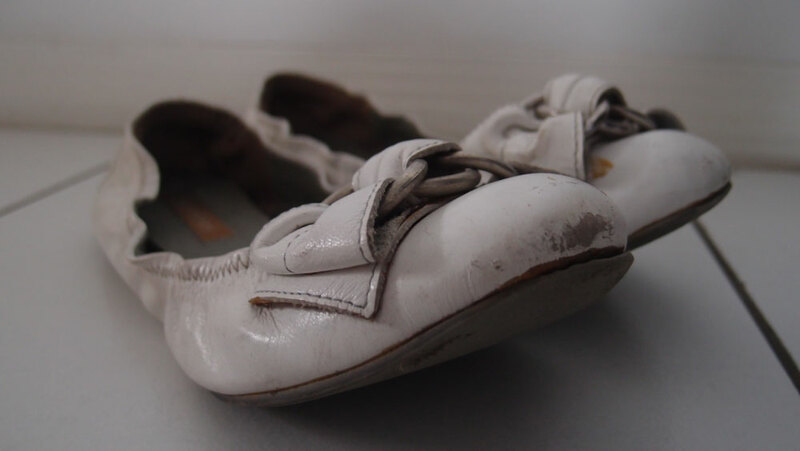 The surprising fondness I developed for some of these smelly old pairs of shoes made me decide to photograph them for posterity before I let them go. 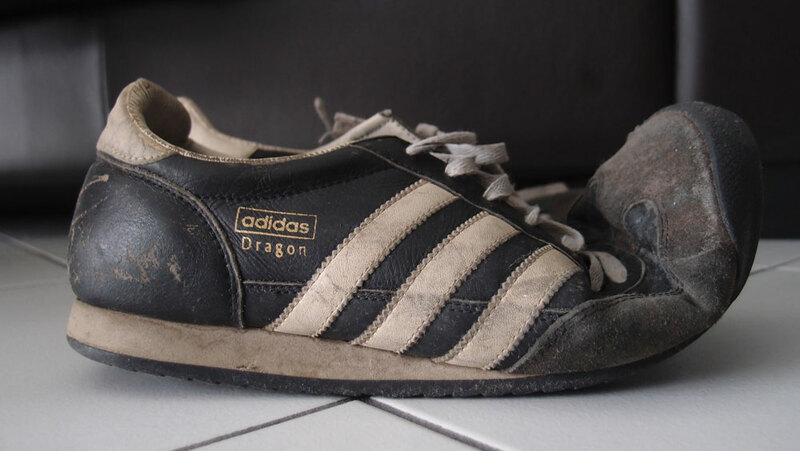 Adidas Dragon Black – I loved these shoes and wore them out to the point of falling apart. 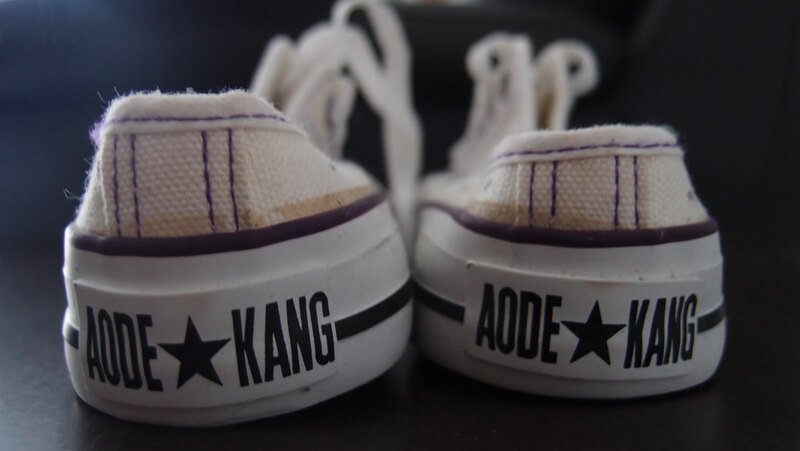 I travelled to Scotland, New Zealand, Brunei and Japan in the late 200os wearing these bad boys. 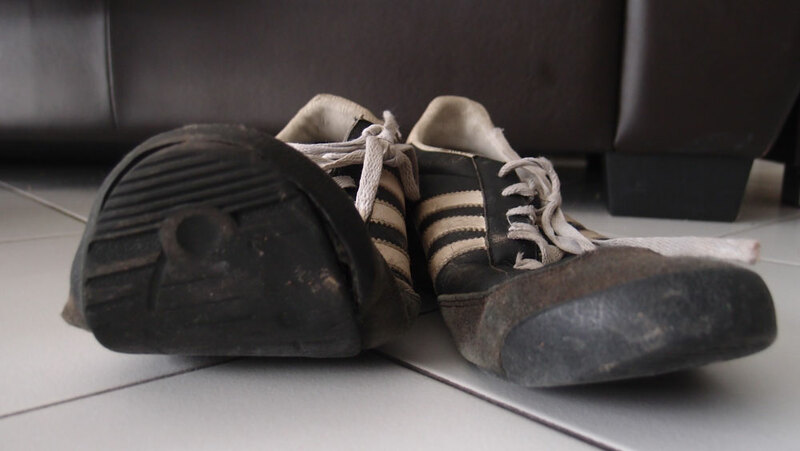 Probably my most beloved and well travelled pair of sneakers. 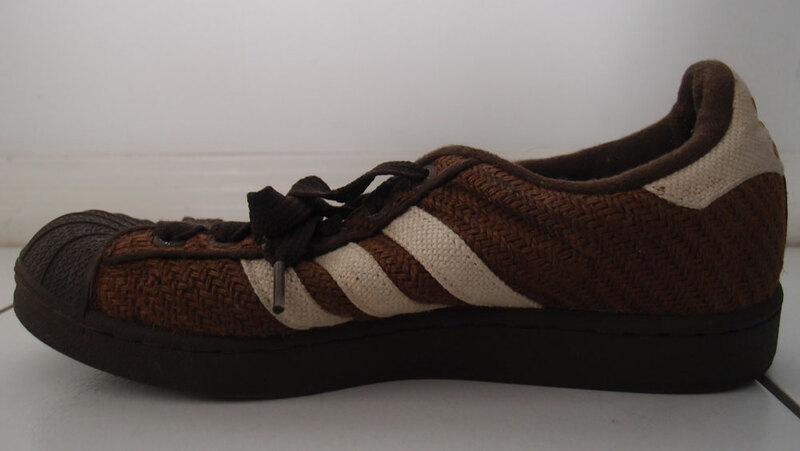 Adidas Samba Hemp Athletic Shoe – I bought these shoes at a store in Tokyo after a heavy storm destroyed the pair I was wearing when I arrived. They’re pretty durable and held up well over the years. 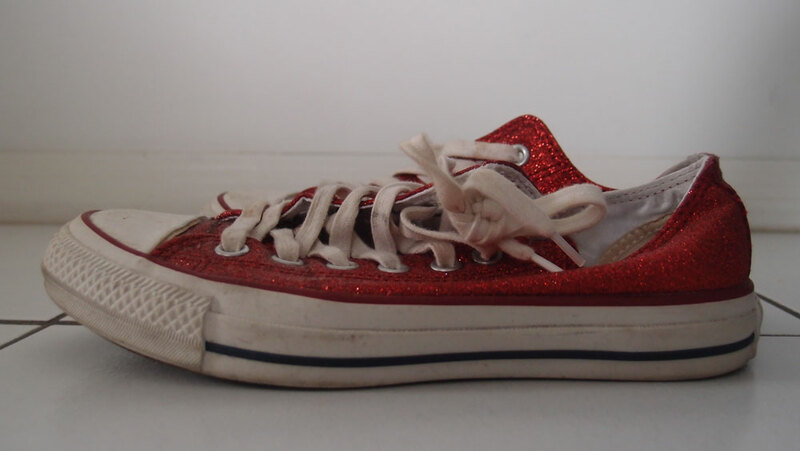 Wizard of Oz Red Converse Shoes – Jen wore these on our wedding day after she walked the aisle. 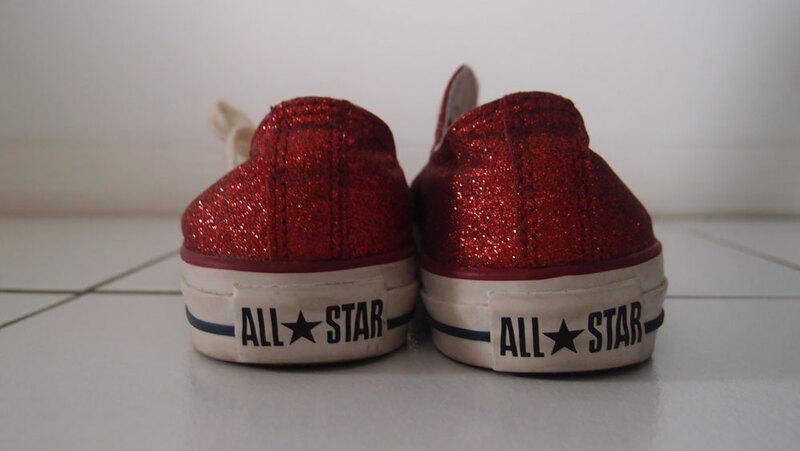 Sparkly, trendy and comfy.